Carnevale is a festival celebrating the last time before Lent that you can treat yourself to your vices, like drinking, gorging, and murder. 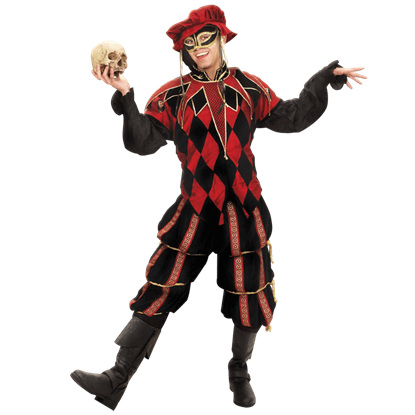 Indulge your darkest depravities and have fun doing it with the Dark Carnevale Jester Ensemble. 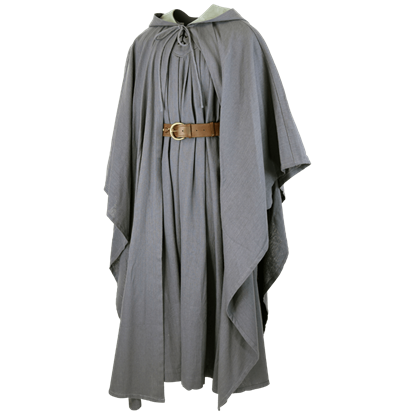 Prepare for upcoming adventure and quests of epic consequence with the Wizard Robe and Cloak Set. 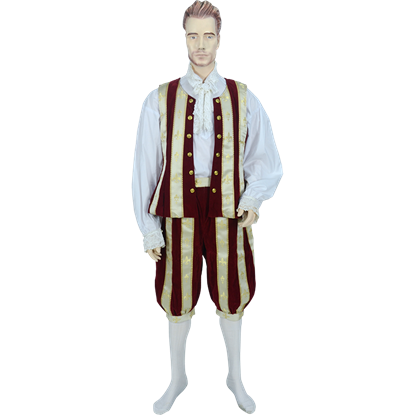 This ensemble gets you what you need for the look of a wise, well-traveled medieval wizard bundled together for your convenience.